Despite analysis which shows almost 3,000 jobs will be lost if the royalty rate is increased by 50 per cent, the Government is forging ahead with its ill-considered cash-grab. This means the only way to stop this cash grab royalty increase is if it is disallowed in the Upper House. 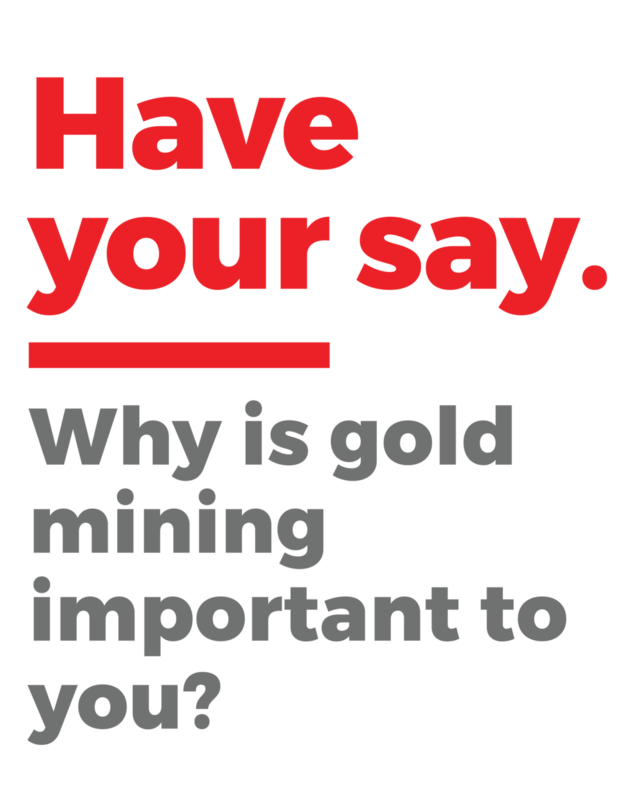 We need your help to show WA’s politicians that you do not support this gold royalty increase. When voters and workers make their voices heard, it can have a powerful impact on members. Many of you have sent your comments to us through this website – and we are sharing those views with the relevant politicians, but there is more you can do. Signing a petition is a more formal way to show you do not support this gold royalty increase.